Our Clubhouse Restaurant is Open to the Public. Stop in the clubhouse for a meal after the 9th or 18th hole, or at the end of your beach day. 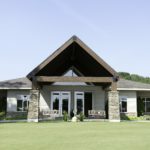 Our clubhouse restaurant is open through the golf season and does not require reservations for our regular menu. Make reservations for special promotions like Father’s day brunch, lobster dinners and more! 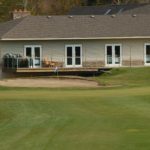 This 18 Hole course located in the heart of Port Stanley, Ontario. 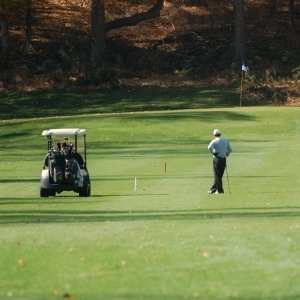 Choose to drive a cart or walk the course. Enjoy sand challenges, water hazards, and scenic views. Book time at tee-on.com. 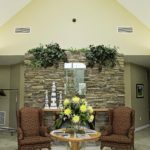 Outdoor ceremony, indoor reception, your choice of plated or buffet dinner service, open or cash bar, and room for a dance floor! 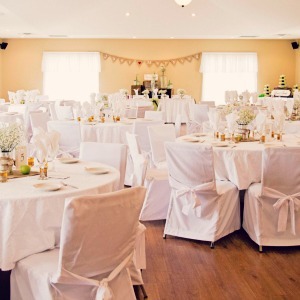 Invite up to 160 guests for your big day. Checkout our options for tournaments. 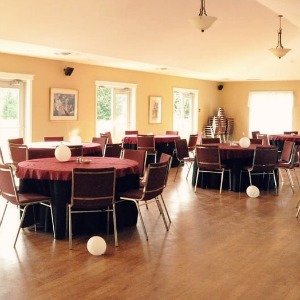 A great place for business meetings, fundraisers and celebrations. Book Your Tee Time at Kettle Creek Golf & Country Club Online at tee-on.com By Clicking Here.